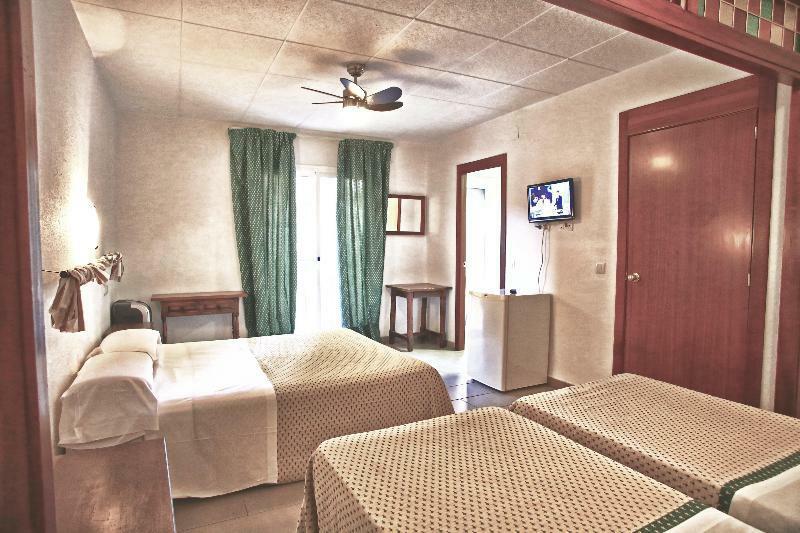 Isabel Hostal is a budget hotel with a friendly and pleasant atmosphere. 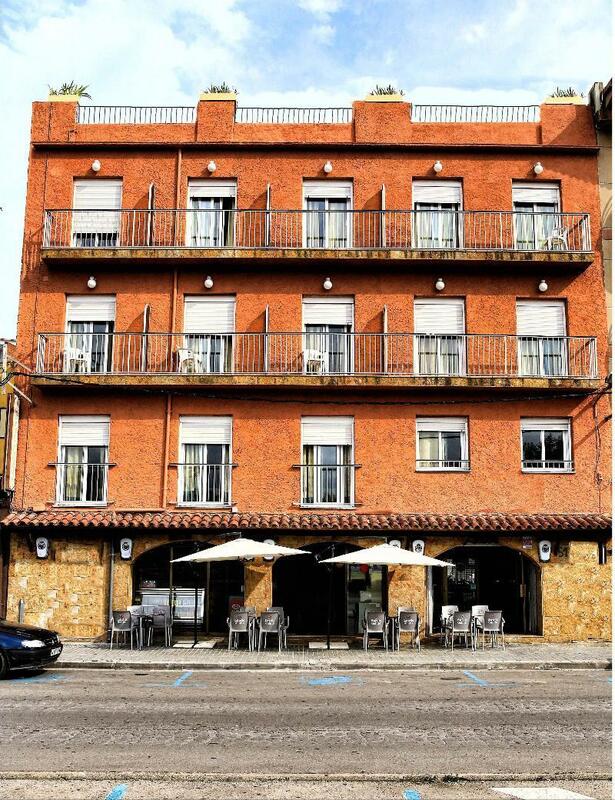 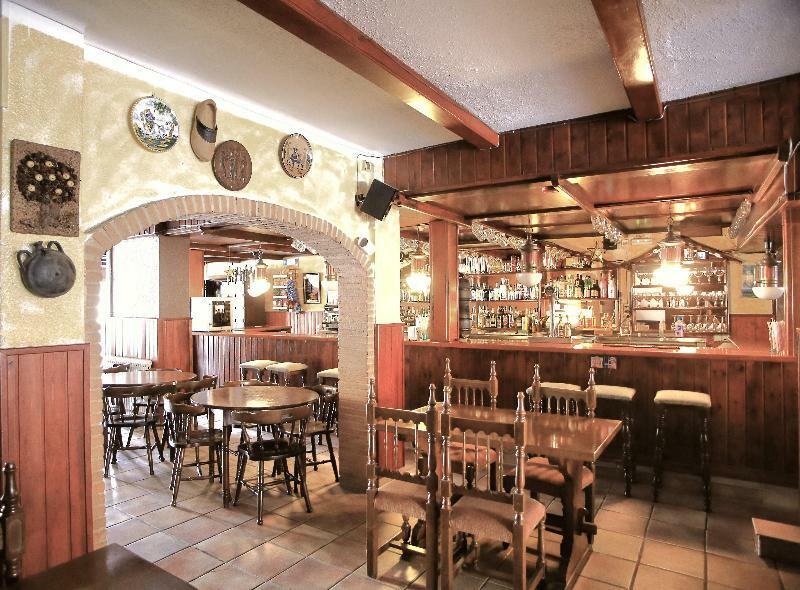 The hostal offers a cafe-restaurant, Wi-Fi access, lift, pool table and reception. 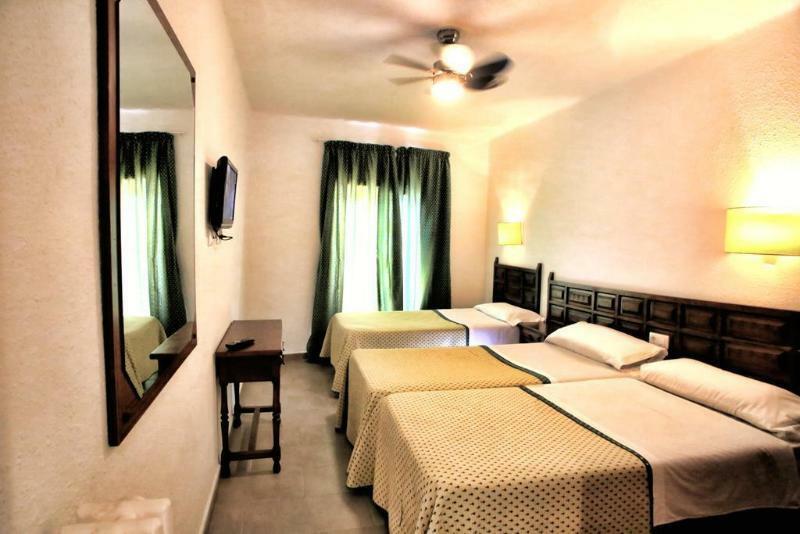 The hostal provides 42 guest rooms which are spread over 3 floors. 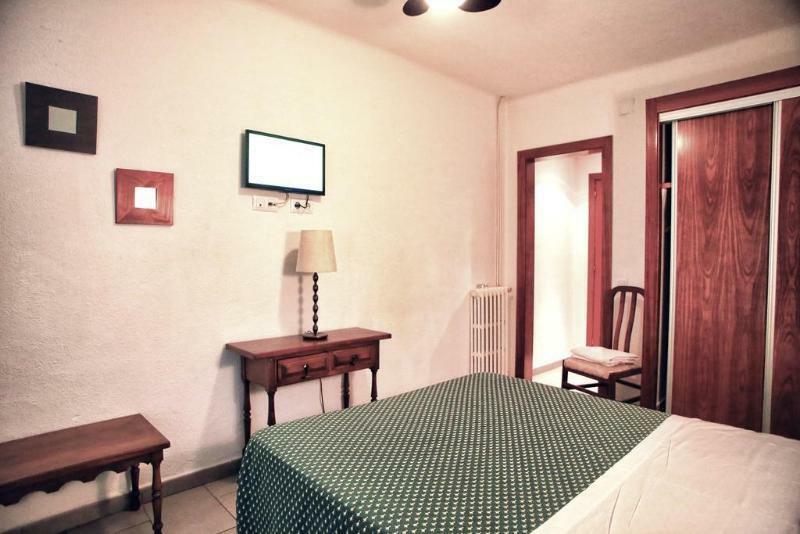 Rooms are comfortable and feature a private bathroom with bath/shower, safe deposit box (charged locally), TV, telephone and heating. 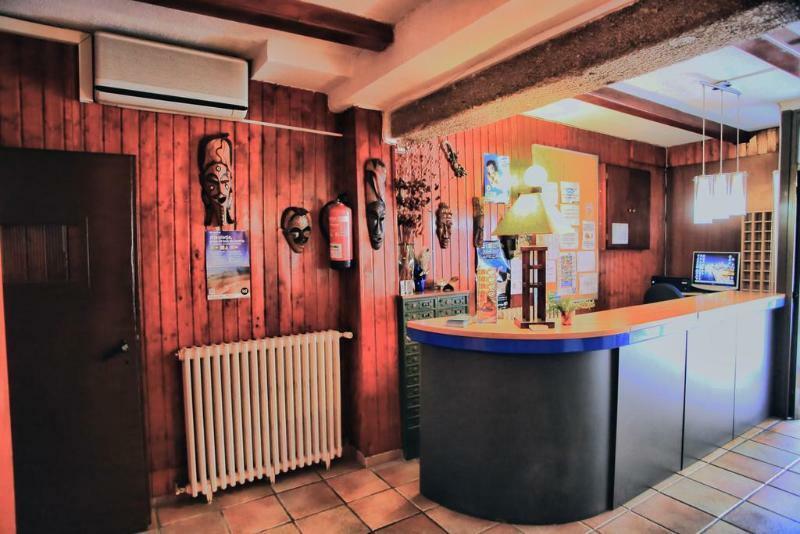 The hostal is approx 150m from the beach and a short stroll from the centre of the resort which has many shops, bars and restaurants.